We are locally owned and family operated. Doing things the right way is the foundation of what our company was built on. Serving Cherry Hill, New Jersey and surrounding areas. What was once started as a home business, we our proud of our company heritage and long lasting relationships that have made us who we are today. Our equipment is truck mounted in our company vehicles, we use commercial and ECO-friendly grade machines and solvents. Our certified and trained technicians come to you with the finest and most affordable residential and commercial plans. We make our famous services available seven days a week for the ultimate convenience. We provide quick quote estimates for any needed service to save you time. Our 3-step process has raised the bar to better stain removal and longer protection. Need an expert carpet or upholstery cleaner? 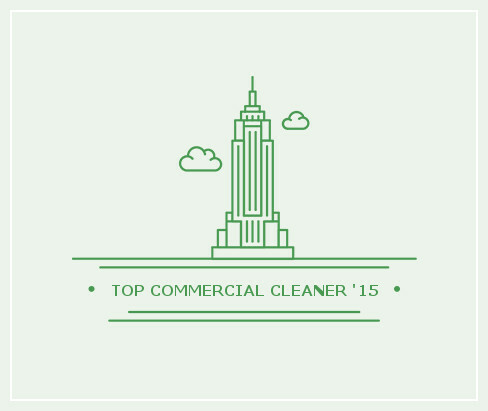 Ultra Fresh Carpet Cleaning is your local company that provides excellent jobs. So what are you waiting for? Let's Clean Your CarpetsLet's Get Started! Using our propiertary equipment and solutions, we ensure each service is of the best quality and satisfaction. 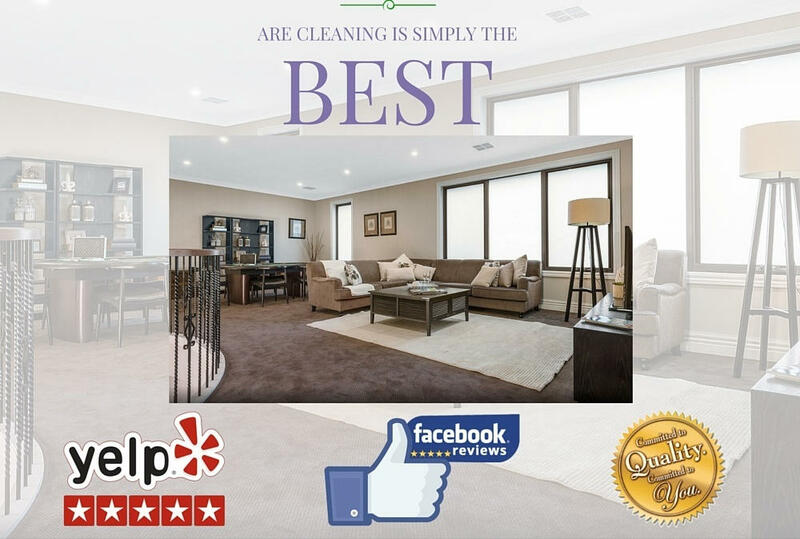 Once you meet our friendly professional staff and see our results, you will see why hundreds choose us for all their carpet needs. As a top provider for commercial and school carpet cleaners, we understand that time is valuable and low prices are better. Using ECO-friendly solvents to get rid of the grime and foot traffic stains, it doesn't take long for us to get started and finish the jop. We leave the area looking like-new and smelling ultra fresh! Being the best has it's advantages, we offer only the best at the lowest prices - Guaranteed! See Our Award Winning ServiceOur services speak for themselves. We genuinely take care of each customer by going above and beyond. No matter the service, no matter the size, we at Ultra Fresh stand behind our ECO-friendly services. Hundreds of home owners and offices loves, we know you will too. It's The Perfect Time To Clean Your Carpets!